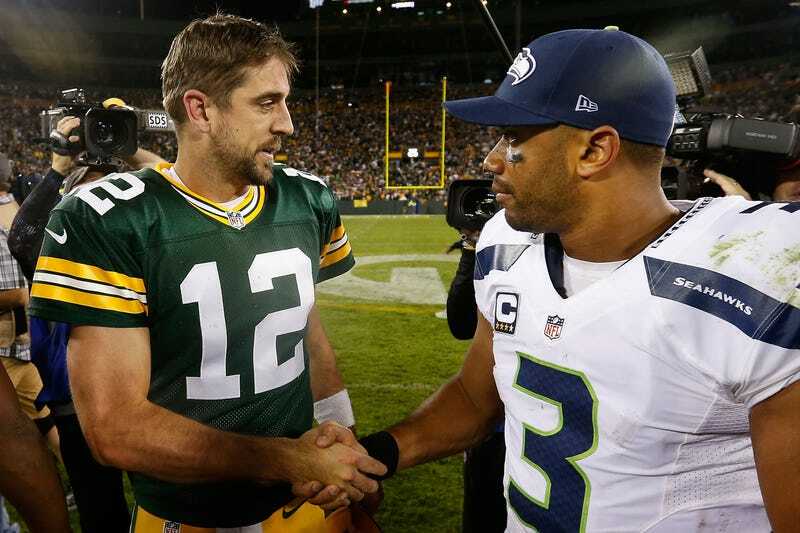 After the Packers’ 27-17 win over the Seahawks last night, Aaron Rodgers gave the credit to God. Which wouldn’t be a thing, normally: athletes do that all the time. Except Rodgers is already on record as believing God doesn’t care about Packers-Seahawks games. This was a shot at Russell Wilson. Rodgers scoffed when told of Wilson’s comments. So either Rodgers has changed his mind on God’s fandom in the last eight months, or this was a little jab at Wilson, who must’ve felt like Job after the Super Bowl and isn’t getting much divine intervention in Seattle’s 0-2 start. But God helps those who help themselves (to nanobubbles).